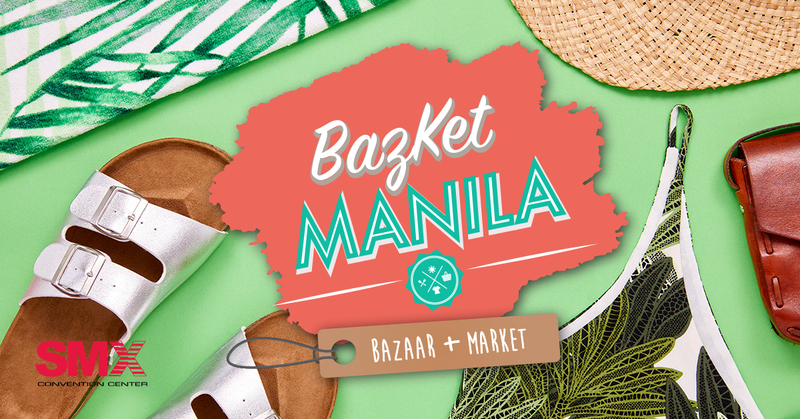 BazKet Manila: Bazaar + Market will have a total of six (6) runs this year at SMX Convention Center, Mall of Asia Complex, Pasay City and Megatrade Hall, SM Megamall, Mandaluyong City from 10am to 10pm. 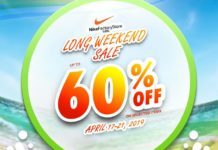 The last week of March is the best time to buy your new OOTDs for the summer then update your wardrobe again for the next season without breaking the bank. 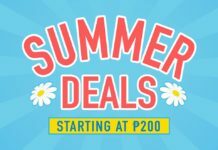 Drop by at the BazKet Manila and stall-hop to score the best deals for the latest in apparel, accessories, bling, arts and crafts and toys. 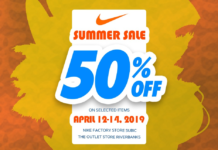 Shop at the branded overruns and wear trendy clothing brands in style. Shop ‘til you drop and re-energize at the food stalls with budget-friendly but delightful food and drinks. There’s a wide array of items to choose from at BazKet Manila, whether it’s for gifts, travel, art, sports or fashion. Admission is free so don’t miss it!